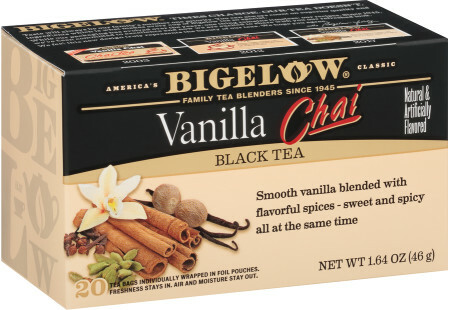 Reinventing a favorite recipe using Bigelow Tea Vanilla Chai Tea in the Chai-infused Creme Brulee French Toast Bake. It sticks with my need to offer nutritious foods but is decadent tasting as well! Preheat oven to 425. Brew 2 Bigelow Vanilla Chai Tea bags in 1/2 cup of water. Set aside. Melt Coconut oil completely and add agave to it. Whisk to combine. Combine Tea, milk, eggs, and nutmeg. Set aside. Pour half of coconut oil mixture in bottom of square pan. Place torn bread on bottom on the coconut oil mixture. Pan egg mixture over bread. Top with last half of coconut mixture.